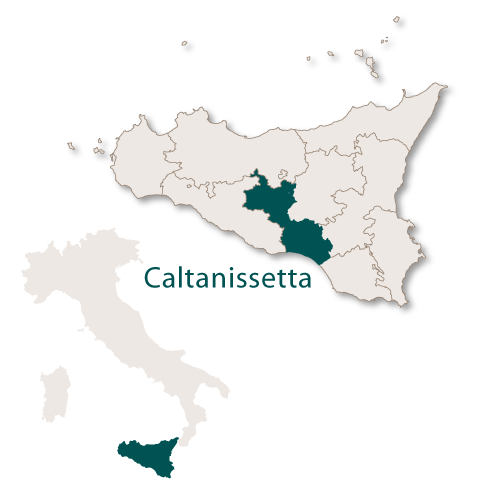 The province of Caltanissetta covers an area of 2,128 and until 1812 was owned by the Moncada family. 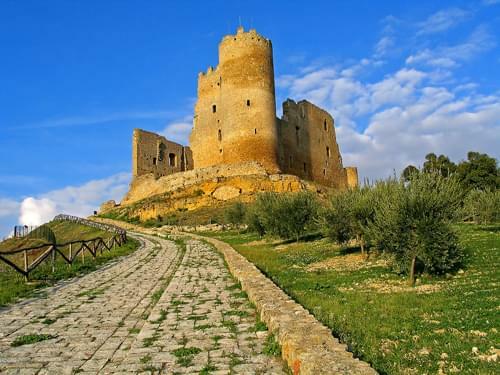 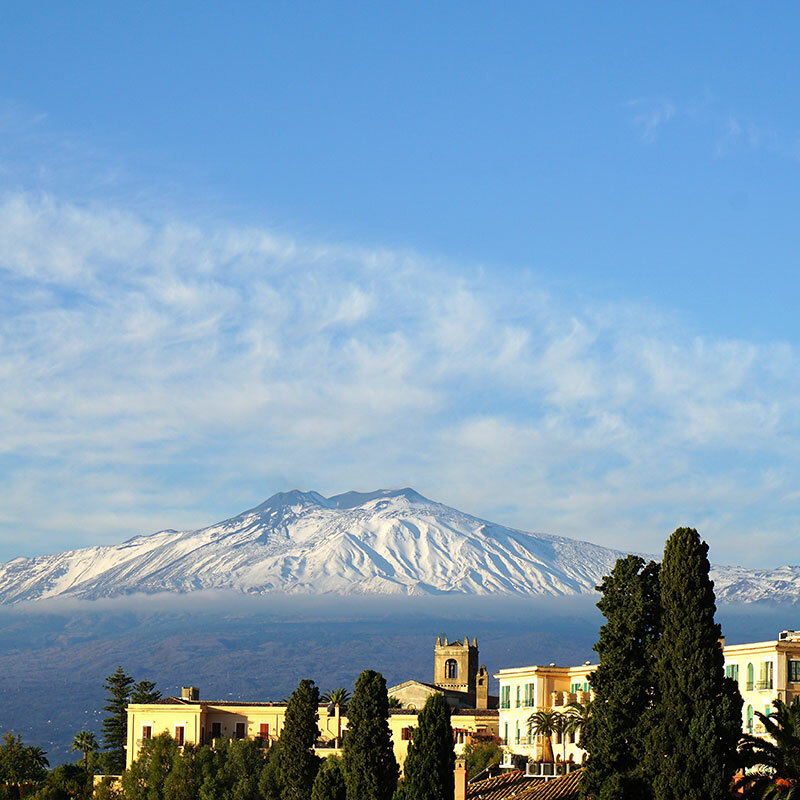 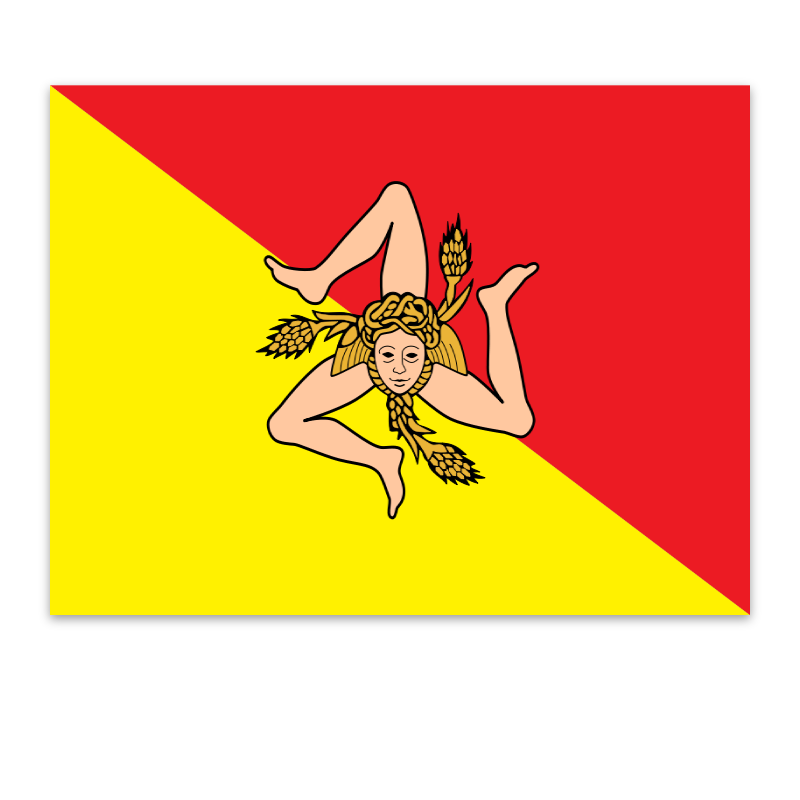 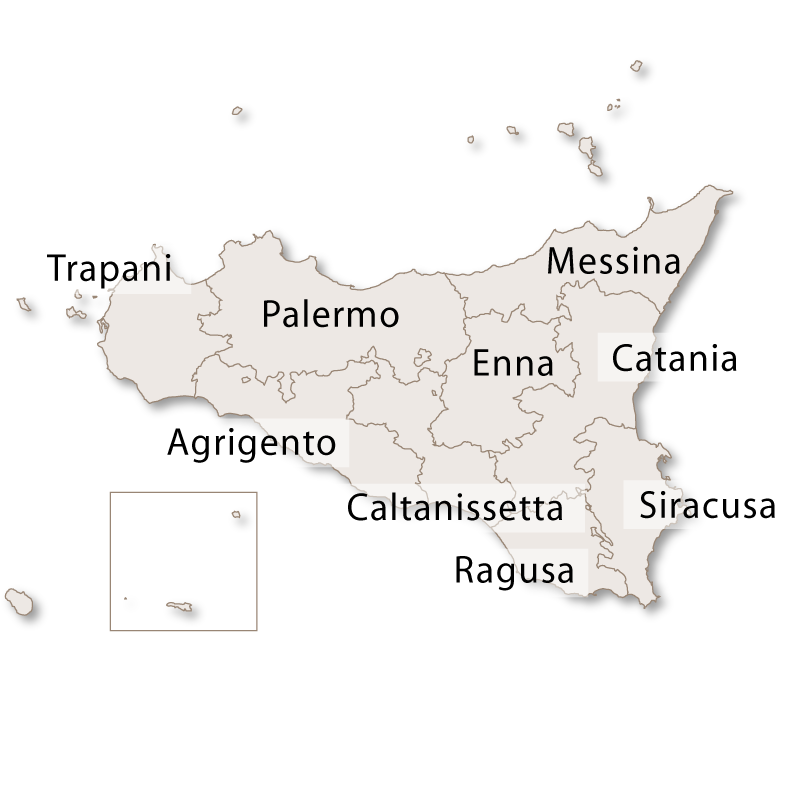 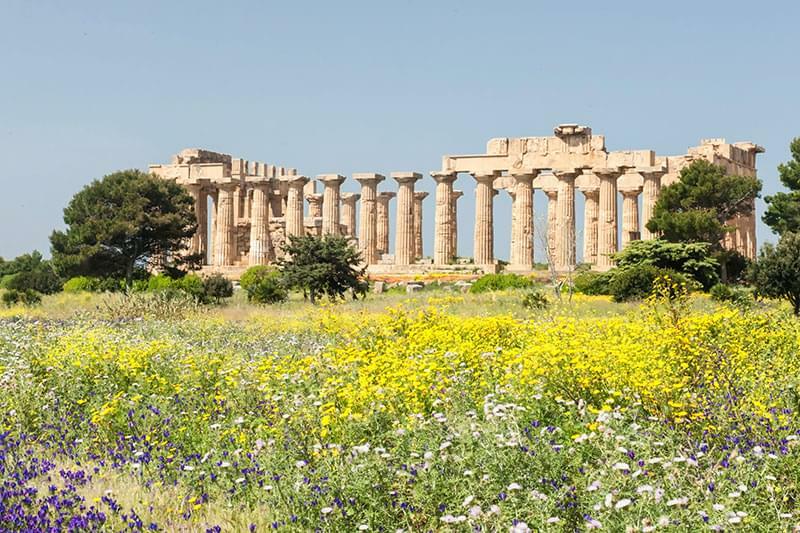 It borders the province of Agrigento to the west, the province of Palermo to the north west, the province of Enna to the north, the province of Catania to the north east and the province of Ragusa to the East. 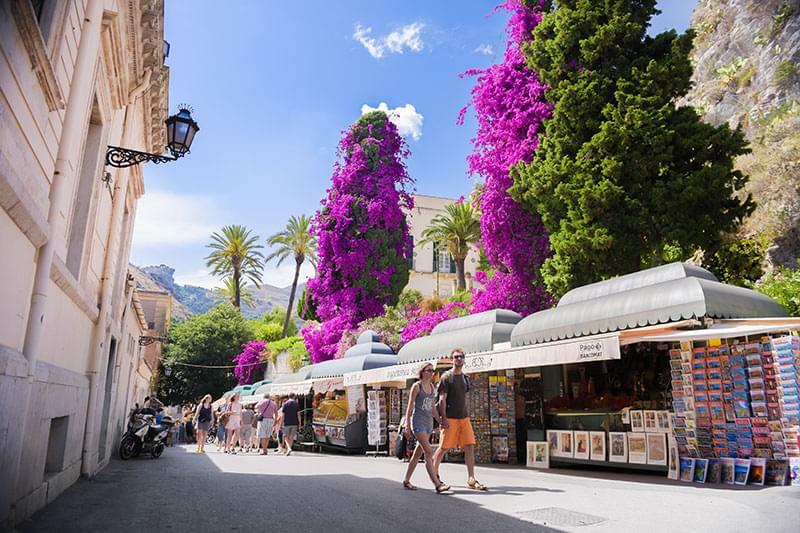 It is a hilly province which is hot and dry, although cooler on the coast due to sea breezes. 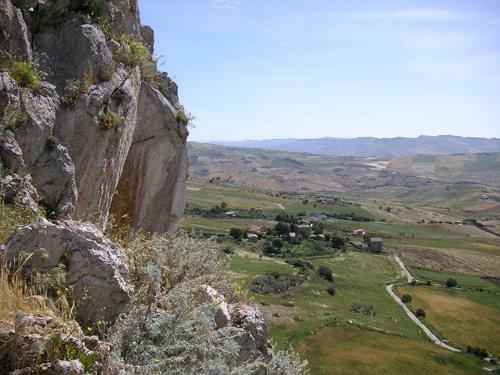 The countryside is rugged and sparsely populated with most of the inhabitants living in the major cities. 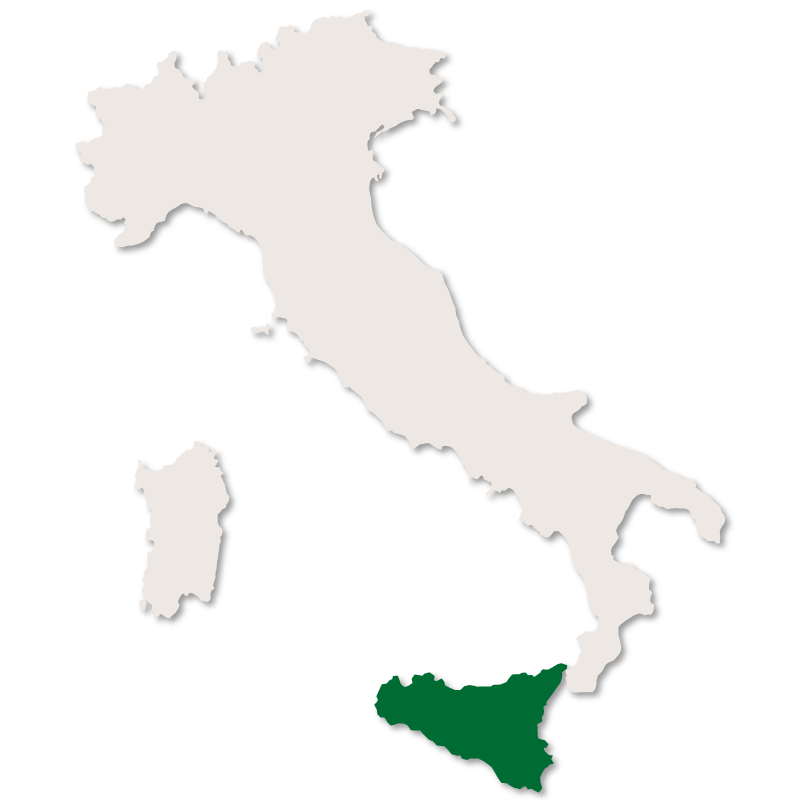 The capital city is Caltanissetta with the second city being Gela.